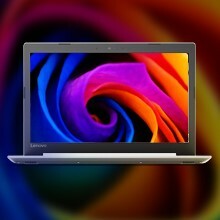 Buy Lenovo Ideapad 330 Intel Core i5 8th Gen 15.6-inch Laptop (8GB/1TB HDD/4GB Graphics/DOS/Onyx Black/ 2.2kg), 81DE01JXIN @ 24% Discount. Featuring HD anti-glare resolution on a 15.6 inch display, the Ideapad 330 delivers powerful visuals on the go. 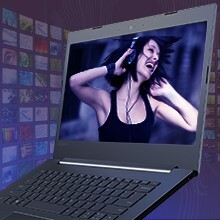 Combined with Dolby Audio, the Ideapad 330 provides a dramatically enhanced entertainment experience. 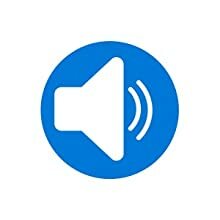 Turn up the volume without distortion – you’ll hear every detail. A laptop isn’t just a piece of electronics – it’s also an investment. 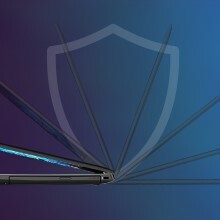 That’s why we designed the Ideapad 330 with a special protective PC ABS Painting Finish, to guard against wear and tear, as well as rubber detailing on the bottom to maximize ventilation and extend component life. 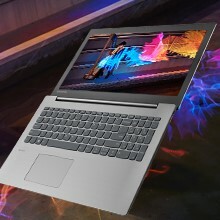 Ideapad 330 is equipped to meet your evolving needs with cutting edge Intel Core i5-8250u processor. 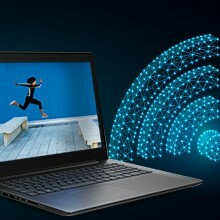 The 1×1 AC Wi-Fi helps you enjoy your data connection at 2 times the speed for better experience. 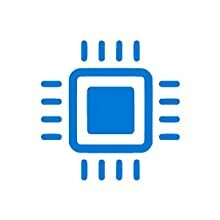 The versatile USB Type-C is a reversible connecting port that helps connect to future-ready devices. 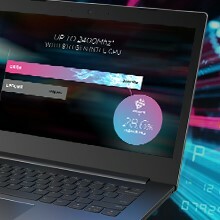 Additionally, it makes transfer of data super-fast (at up to 10 Gbps), two times faster than USB 3.0 technology. 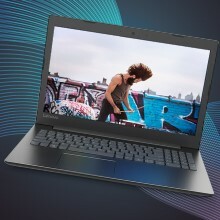 The Ideapad 330 offers a powerful AMD RADEON 530 (4GB GDDR5) graphic card. Discrete graphics cards rely on their own processing power, so you’ll experience smoother graphics, less screen tearing and better gaming performance without compromising overall speed and responsiveness. Sometimes it’s best to keep things simple. Stacked with premium processing and advanced graphics options, the Idea Pad 330 is as powerful as it is easy to use. Available in a range of sophisticated colors, it’s safe, durable, and ready for today’s tasks – and tomorrow’s. A laptop isn’t just a piece of electronics – it’s also an investment. That’s why we designed the Idea Pad 330 with a special protective finish to guard against wear and tear, as well as rubber detailing on the bottom to maximize ventilation and extend component life. 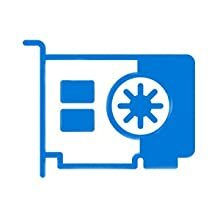 Assure seamless multitasking, immersive gaming, fast boot-ups, and theatre-like entertainment as well as store thousands of videos, photos and files. Running out of battery and short on time? The Idea Pad 330 boasts up to 6 hours’ battery life. We are committed to providing an uncluttered desktop and a safer PC experience out of the box. 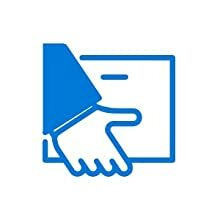 Our preload contains just five hand-selected applications designed to increase your productivity. Combining powerful performance with a sturdy finish, the Idea Pad 330 is built to last.